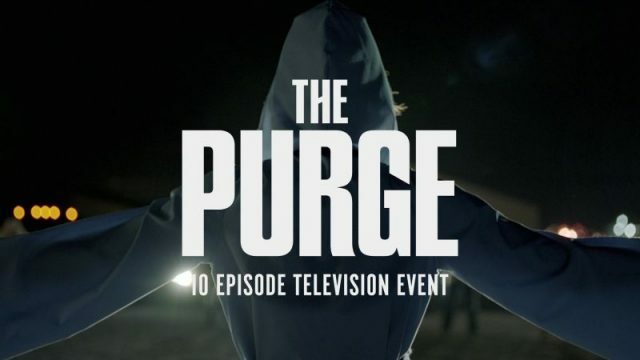 Ahead of The Purge‘s season one finale premiere tonight, Deadline reports that USA Network has officially renewed the movie spin-off series for a second season. 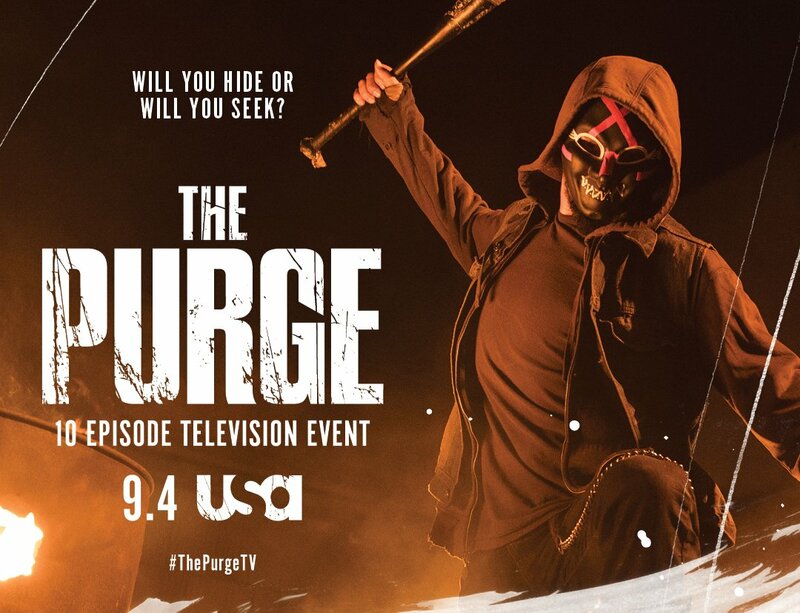 RELATED: Comic-Con: The Purge Series Trailer Asks What Would You Do? The series is written and executive produced by the film franchise creator James DeMonaco and led by Jason Blum. Additionally, the entire team behind the blockbuster franchise ‎are on board to executive produce: Michael Bay with Brad Fuller and Andrew Form under the Platinum Dunes banner and Sebastien K. Lemercier. Thomas Kelly serves as executive producer/showrunner of the series. Emmy and Golden Globe® award-winner Anthony Hemingway will direct and executive produce the premiere episode. The Purge stars Gabriel Chavarria, Hannah Anderson, Jessica Garza, Lili Simmons, Amanda Warren, Colin Woodell and Lee Tergesen. Episode 10 titled “A Nation Reborn” will premiere tonight at 10 PM on the USA Network. The post The Purge Renewed for Season Two at USA Network appeared first on ComingSoon.net.